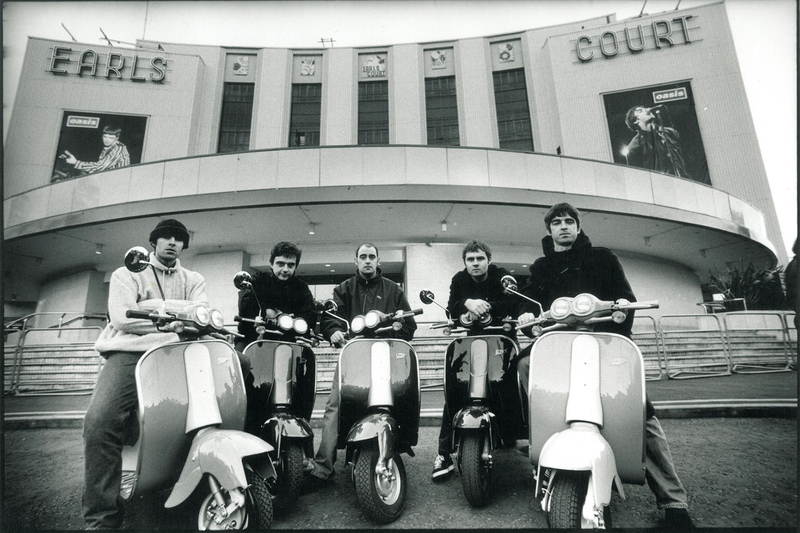 to date with a massive homecoming gig at Manchester’s Emirates Old Trafford Cricket Ground. Check out stage times and the support acts below. 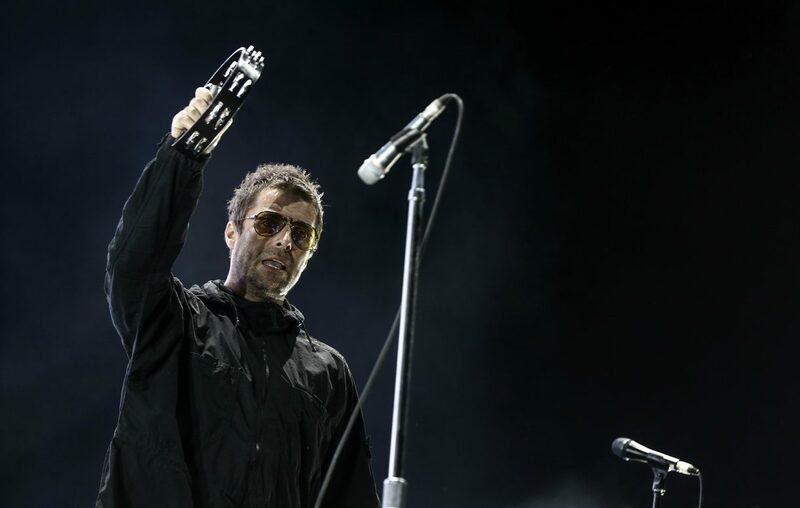 The former Oasis-turned solo star will be heading back to Manchester on Saturday August 18, playing to 50,000 fans at the legendary venue. He’ll be joined by The Verve‘s Richard Ashcroft, as well as hometown grime star Bugzy Malone and Manc guitar band Twisted Wheel. This will be Gallagher’s last UK show of his ‘As You Were‘ tour, apart from performing at Glastonbury’s Pilton Party at the end of the month. The event will be held on site at Glastonbury as a ‘thank you’ to staff and volunteers and a few lucky ticketholders. ← Happy birthday Roll With It!